The Early Childhood Education e-guide to library resources has been redesigned. 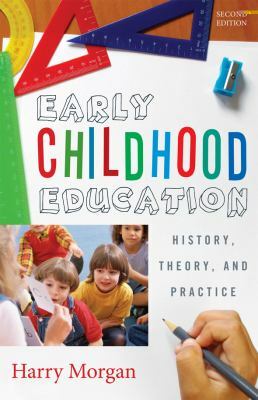 Using the newly adopted CampusGuides software, CECH Library staff have redesigned the Early Childhood Education e-library guide to research and curriculum resources. Check it out! The new guide provides off campus access guidance, links to online chat help options, access to key research databases, key curriculum databases, search help for using the CECH Library, recommended books, news websites, an embedded Google search tool on early childhood education, and more. You can even rate the resources that we have provided! Librarian contact information is now prominently displayed. And you can see colorful images of various book resources. Remember also that the CECH Library has other specialized education guides. You can find them by clicking on Research Guides under Education on the CECH Library home page. We encourage you to explore the newly redesigned Early Childhood Education e-guide! Let us know if you have any questions – please direct your feedback to lori.choudhury@uc.edu. Enjoy!